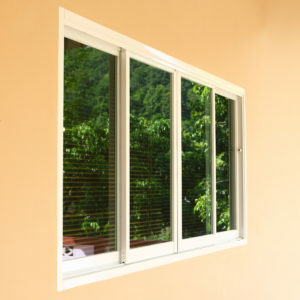 While slider windows are often touted for their effortless operation – and rightfully so – there are many other features that make them so popular among homeowners in Lafayette, Louisville, Broomfield, and other parts of Boulder County, such as their durability, visual appeal, and incredible energy efficiency. 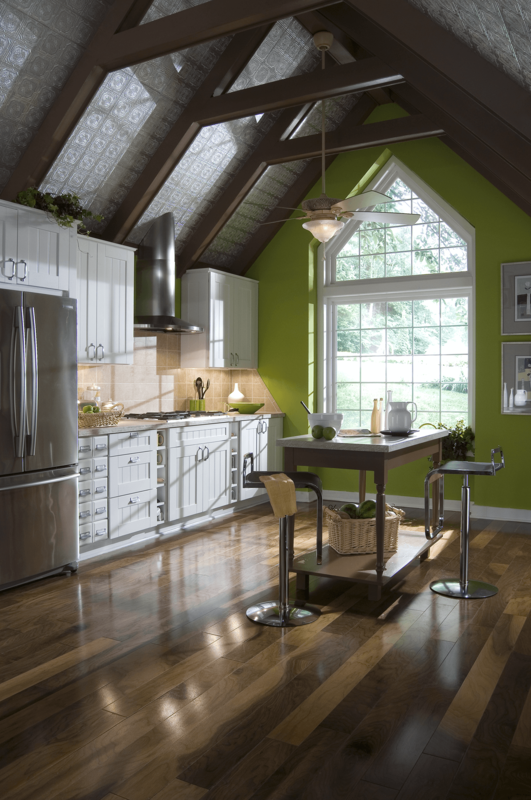 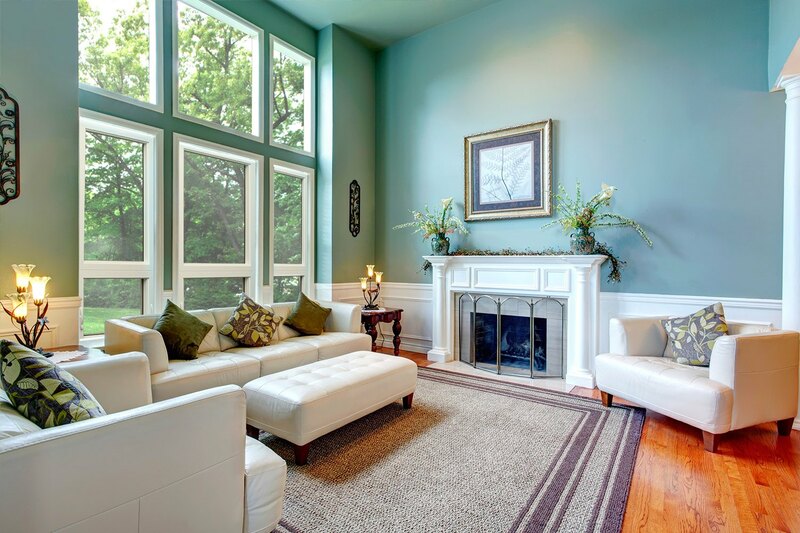 BlueBird Windows & Doors is a local, family-owned and -operated home improvement company dedicated to providing residents of this area with top-of-the-line products, expert installation, and friendly customer care. 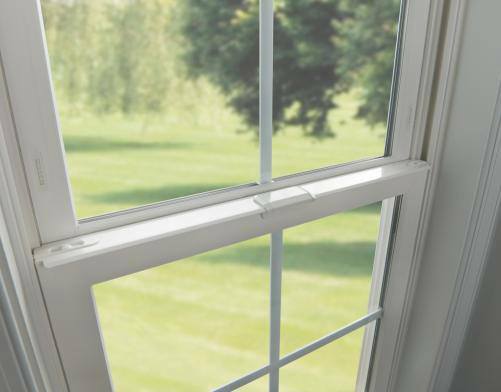 If you’re in the market for new slider windows, and you need a trustworthy team to install them, the experts at BlueBird can get the job done right. 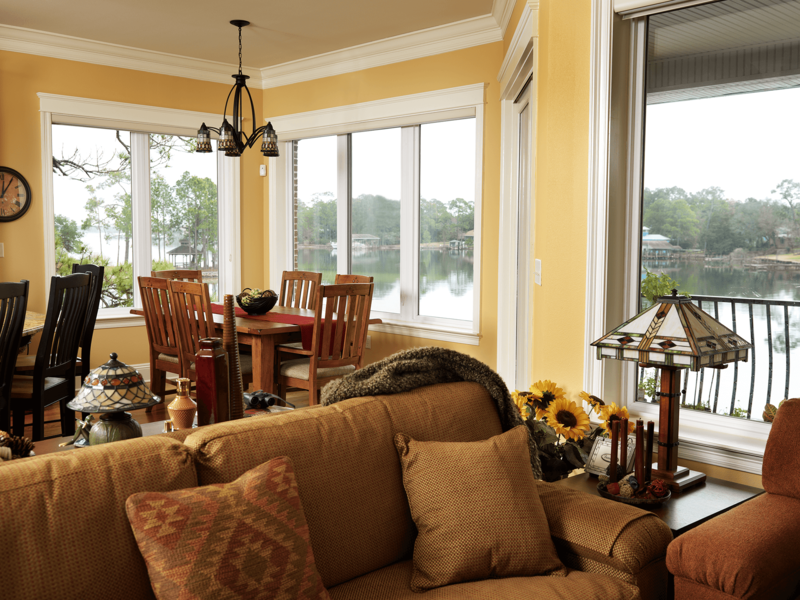 From high thermal performance to long-lasting visual appeal, our premium Verde® slider windows will furnish your home with comfort and style that will last for many years to come. 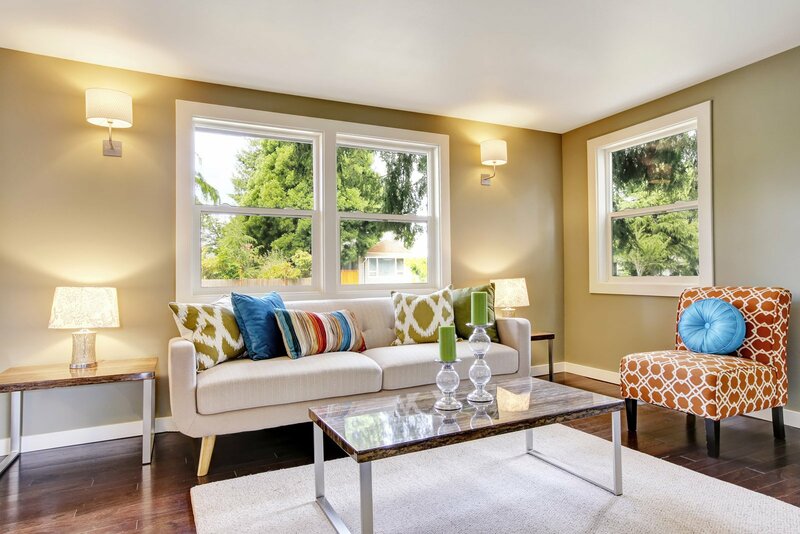 And, with any luck, you might also save some money on your monthly heating and cooling costs. 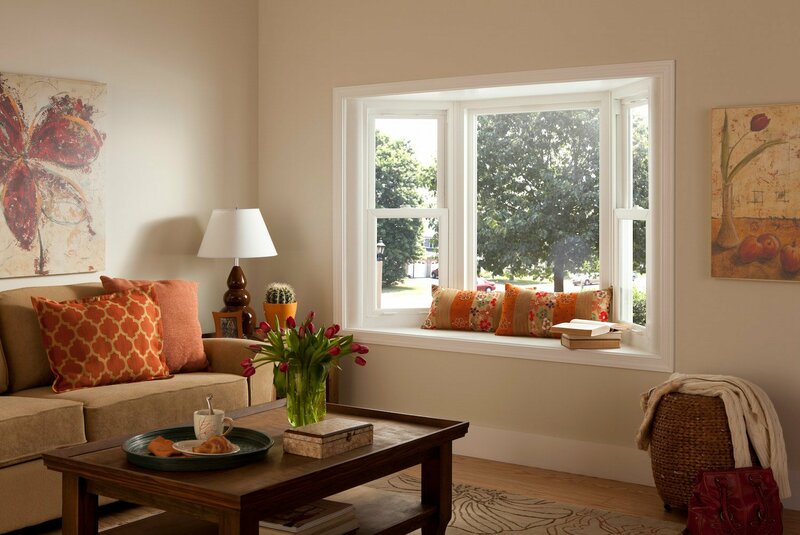 To learn more about partnering with BlueBird Windows & Doors to have new vinyl slider windows installed at your Boulder County residence, contact us today.